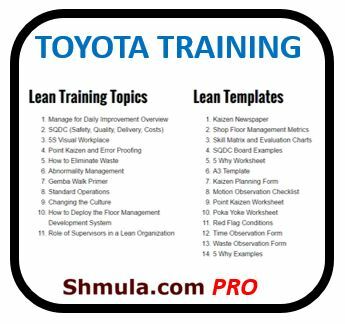 It’s not enough to simply implement lean methodologies in an organization once – the whole system has to be continuously supported and improved. There is always something that can be addressed on a day-to-day basis, and a good leader will always strive to seize those opportunities and do the most with each day they have available. 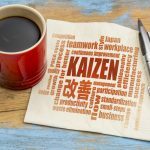 Two main types of kaizen can be identified, and they are both equally important in maintaining a good level of lean mentality within the organization. The first one is maintenance kaizen, referring to the work the company has to do to get back to the norm after deviating from it. The other is improvement kaizen, which identifies the efforts required to elevate the current methodologies of the organization. No matter how perfect the organization’s structure is, there will always be some deviations from the expected standards. Being a good leader isn’t about avoiding those deviations, but rather about making sure that the company can spring back into action as soon as a problem is identified. The best way to approach this is usually through regular daily maintenance of all facilities. Not just in the periods when there is something to fix, but every single day. This is an important concept, because it ensures that all equipment and facilities will be in an optimal condition when the need to use them increases. That way, the company can be better prepared for any unexpected changes in the output, and will be able to adapt to the new situation with ease. 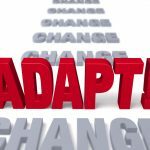 After all, adapting to change is another major factor of lean philosophies in general, and the more tightly this idea is integrated within the organization, the more successful it will be in all its departments. A good leader should encourage this process by setting an example themselves, too – show your teammates and employees exactly how they can contribute to the daily evolution of kaizen within the organization, and what the critical areas for maintenance that need the most attention are. On the other hand, it’s also important to always be on the lookout for potential areas for improvement. There is always something that the organization can do better, especially if they use their past failures as reference. Proper measuring of results and comparing them to initial expectations is important here, as it will ensure that the improvements are made in the right direction. It’s also critical to collect as much feedback from employees as possible when it comes to improvement kaizen. While the leader is the one who will always have the ultimate top-level overview and knows (or should know) the big picture better than anyone else, there are some things that can be missed without taking a closer look at the ground level. 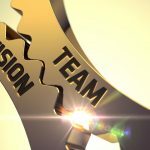 Involving employees in the discussions for the company’s long-term improvements has multiple benefits for the organization as a whole. 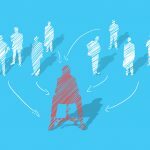 It not only ensures that all potentially valuable input is brought to the table, but it also gives workers a feeling that their voice is actually heard and matters, and that the company values their opinion. This is how things should be in reality anyway, but the important thing is that the workers that support the organization are made well aware of the fact that their opinion matters. Plus, this gives the leader a good opportunity to weigh their different employees against one another with regards to their potential for moving up the ladder. 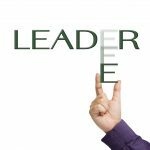 It’s a great way to determine who’s suitable for promotion to leadership positions, and who would be better off left in their current role. 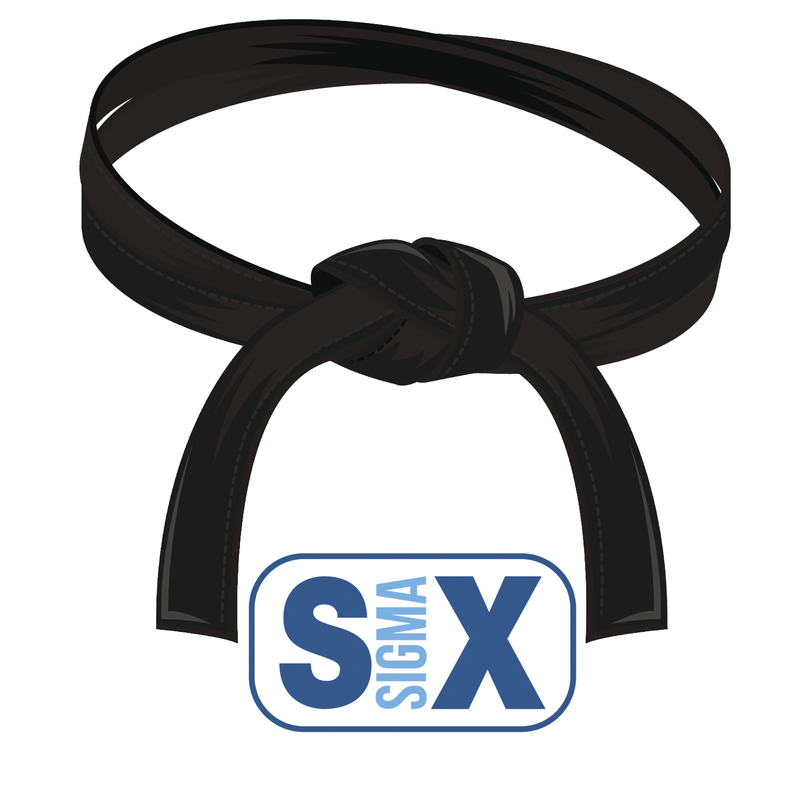 All in all, it’s obviously critical that a company maintains its work towards implementing kaizen on a daily basis, but this has to be done in a thoughtful manner that takes the current context of the organization into account. If there were any recent major deviations from the norms, there should be more focus on maintenance kaizen. On the other hand, if things have been running smoothly for a while, perhaps it’s a good time to consider some improvements to the process. 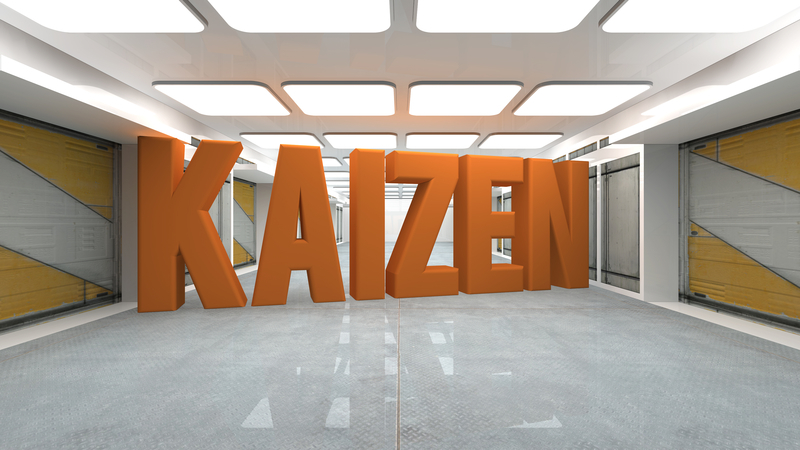 Many have even argued that maintenance kaizen should not be even be considered kaizen, only improvement kaizen. As we pointed out above, there is always something that can be made better, and even the tiniest details can make a huge difference.